Description Contact Estabrook Lincoln today for information on dozens of vehicles like this 2018 Nissan Titan SV. This vehicle is loaded with great features, plus it comes with the CARFAX BuyBack Guarantee. Today's luxury vehicle is not just about opulence. It's about a perfect balance of performance, comfort and attention to detail. 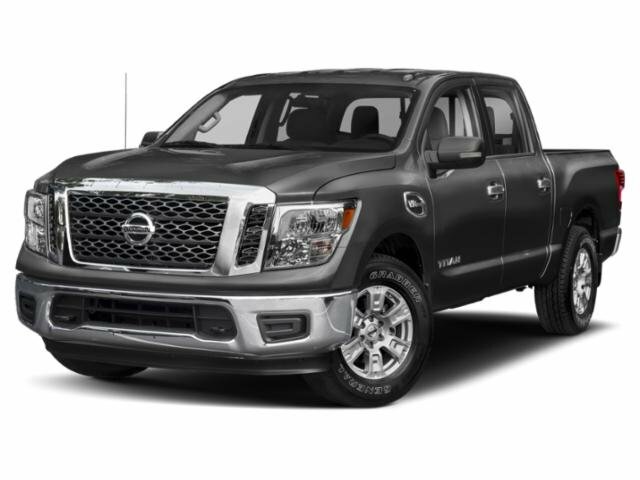 This 2018 Nissan Titan is the perfect example of the modern luxury. With 4WD, you can take this 2018 Nissan Titan to places roads don't go. It's all about the adventure and getting the most enjoyment out of your new ride. The look is unmistakably Nissan, the smooth contours and cutting-edge technology of this Nissan Titan SV will definitely turn heads.